The most popular 10,000 steps a day program ever. There’s no easier, more cost-effective way to enhance fitness than 10K-A-Day. This step program motivates participants to walk more as they visit international cities, including Amsterdam, Vienna, Beijing, Dubai, New York City, and Vancouver. Whether a beginner or avid exerciser, this wellness campaign is for everyone. There’s no easier, more cost-effective way to enhance fitness than 10K-A-Day.This step program motivates participants to walk more as they visit international cities, including San Francisco, Athens, Singapore, Budapest, Lima, and Cape Town. Whether a beginner or avid exerciser, this wellness campaign is for everyone. 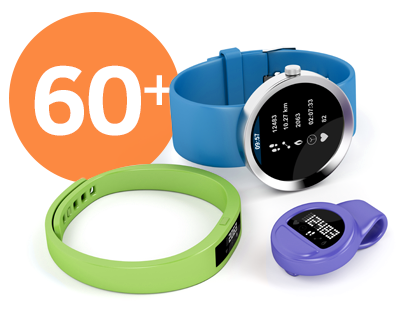 Integrate with 60+ of your favorite devices and mobile apps, including Apple® Health and Fitbit®. Unite your wellness population with engaging social features like Sole Mates and teams. Biking? Swimming? Roller blading? Encourage participants to enter other physical activities that convert to steps — we do the math. 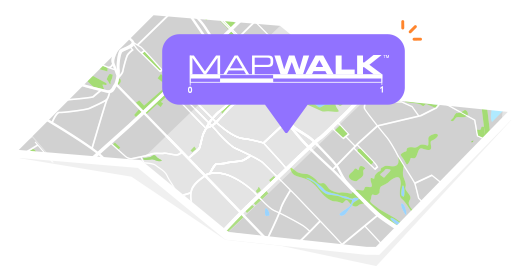 Discover new walking routes and share your favorites with MapWalk™. 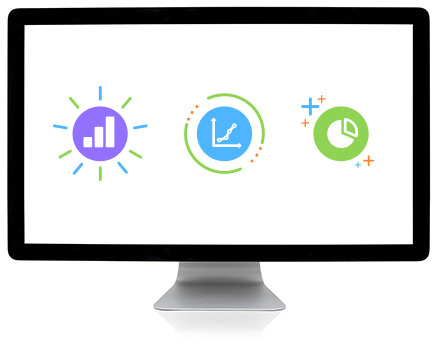 Monitor organization-wide progress with up-to-the-minute, comprehensive participation reports. The best part? You’ll get a dedicated account manager and implementation coordinator. They’ve been around the wellness campaign block a few times and are ready to give you the tools and strategies you’ll need to knock this step program out of the park.